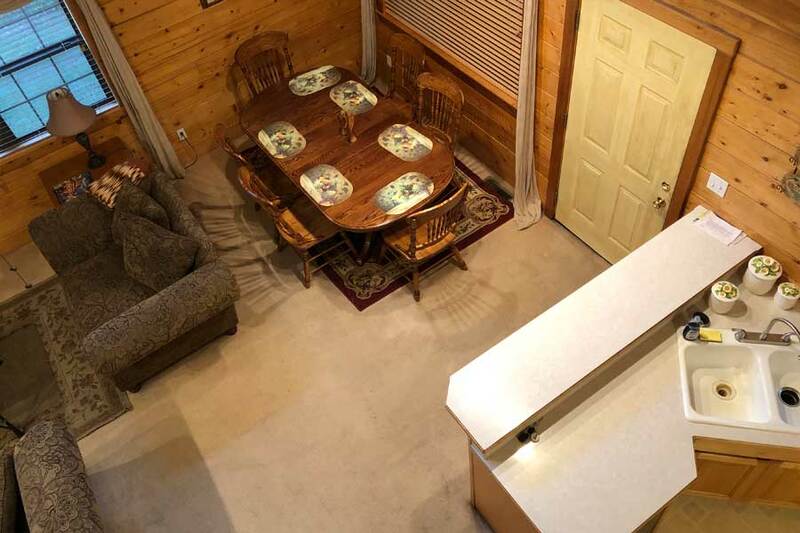 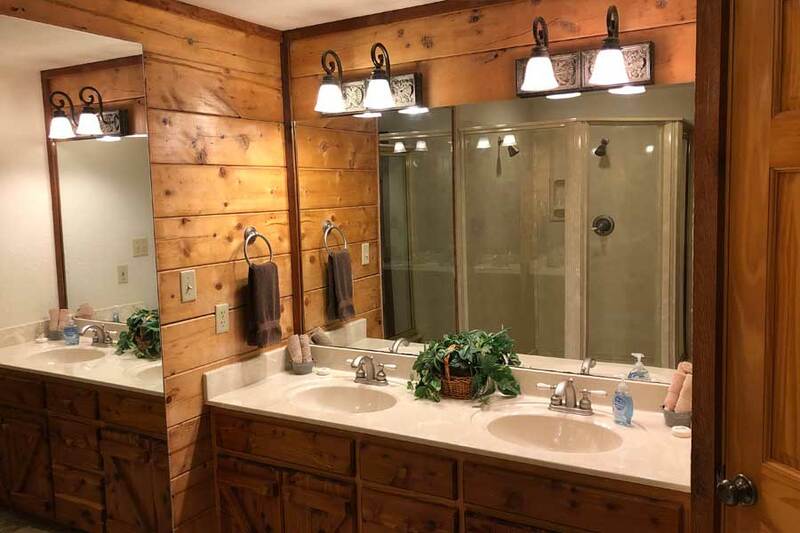 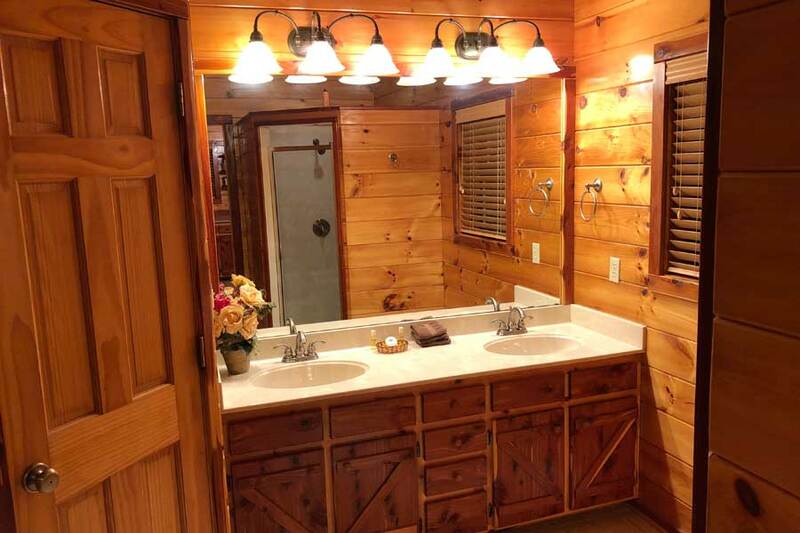 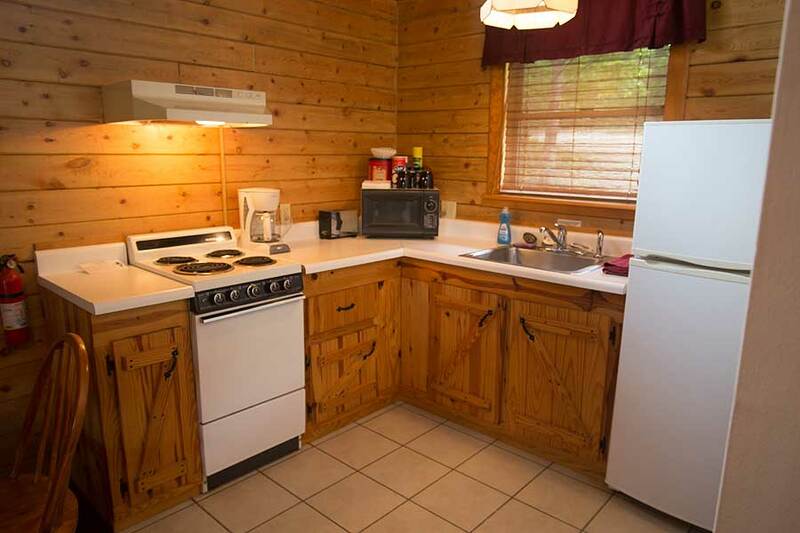 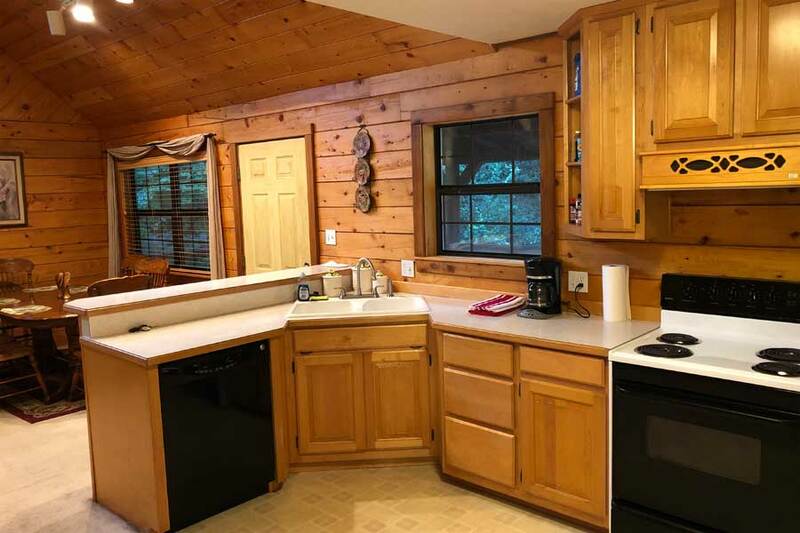 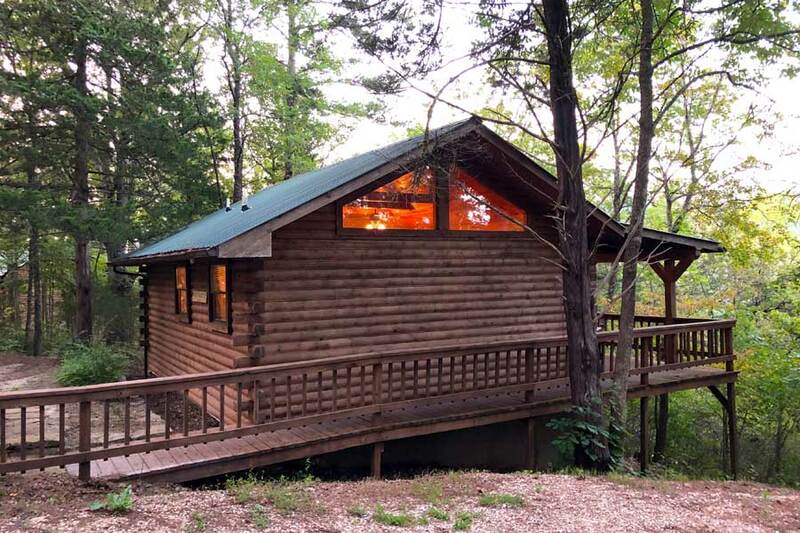 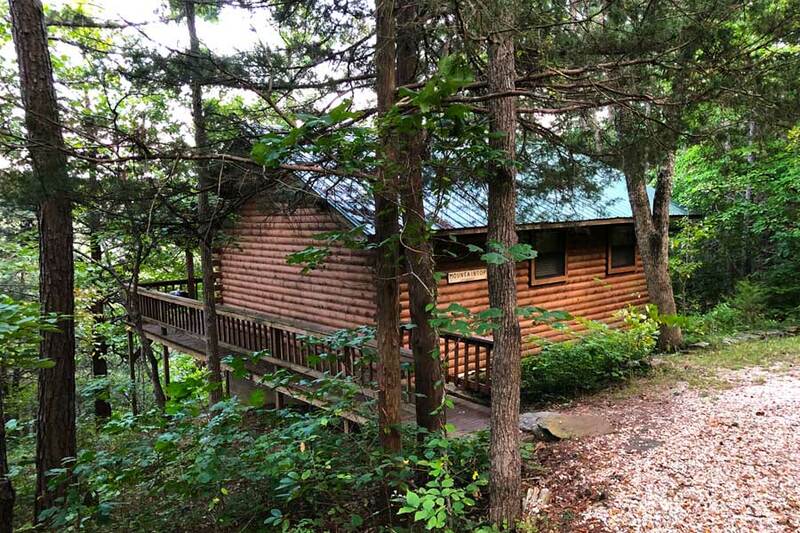 Enchanted Forest Resort offers 8 unique rental cabins in Eureka Springs, Arkansas – each property shown here. 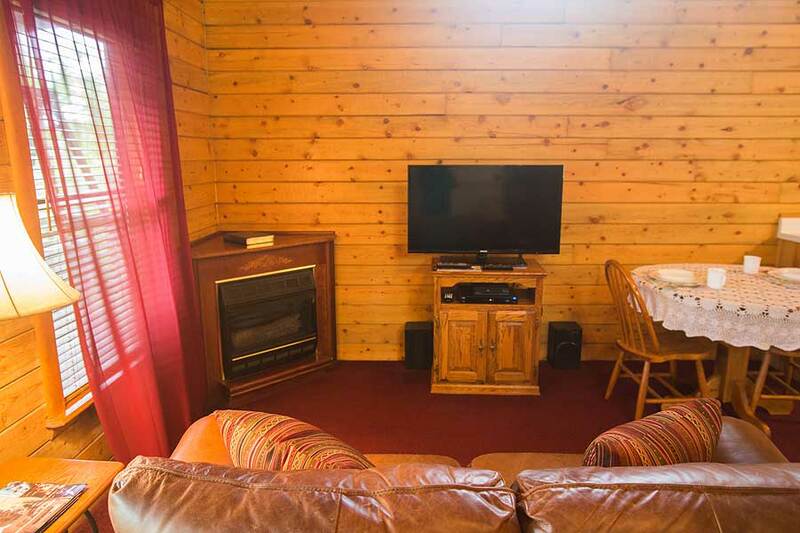 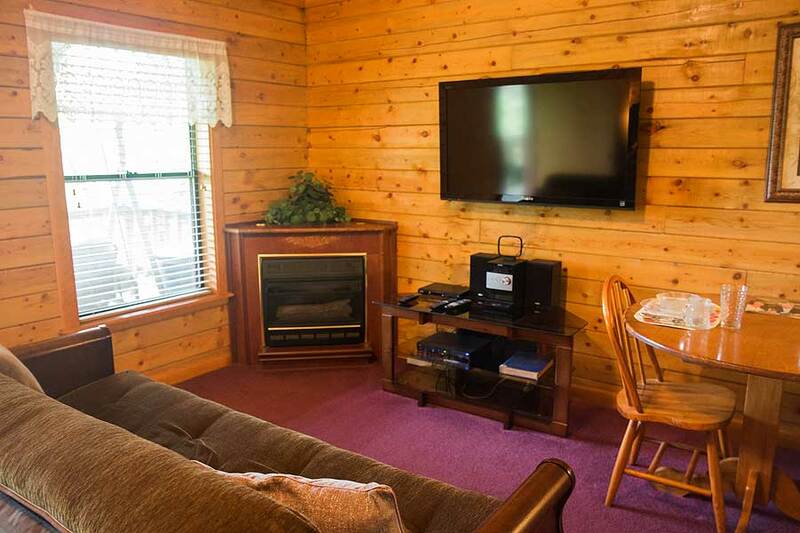 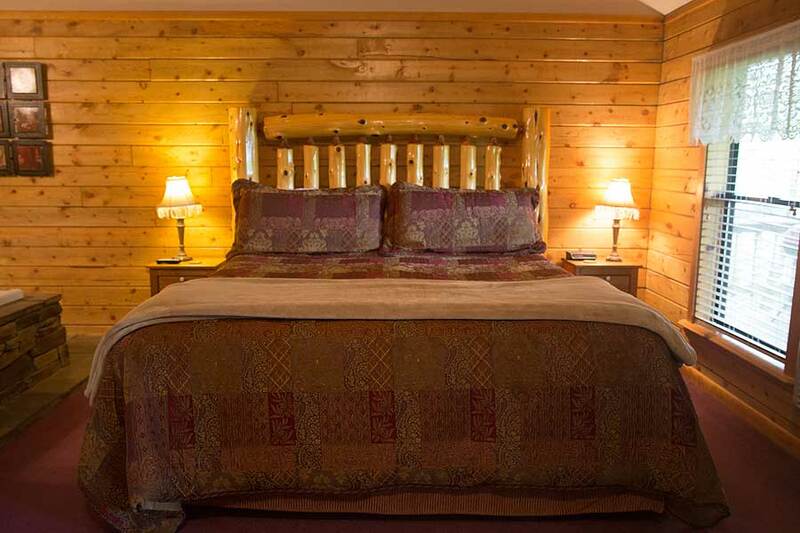 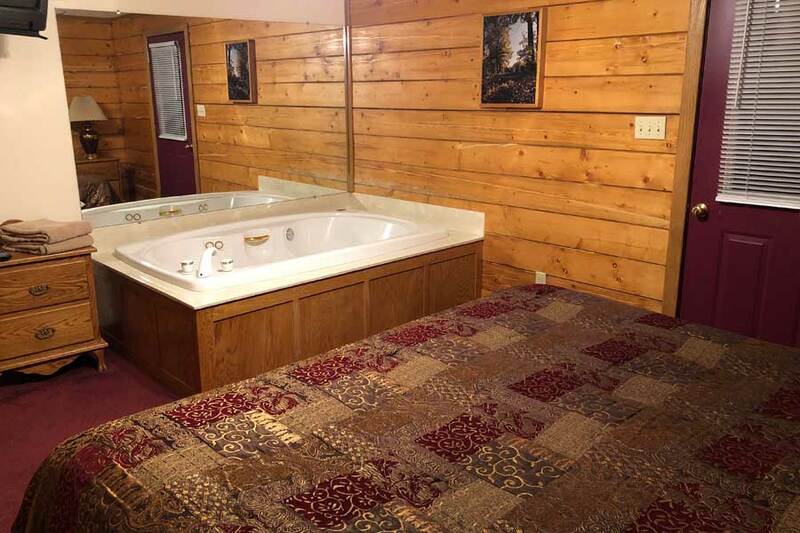 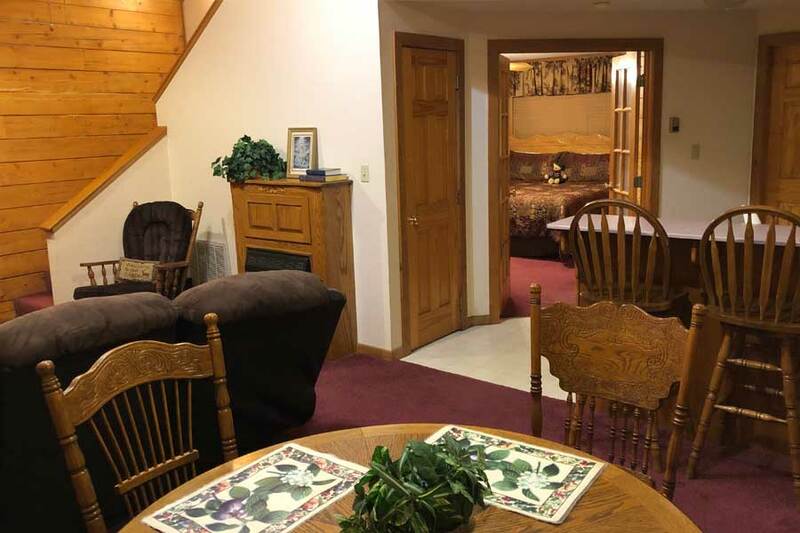 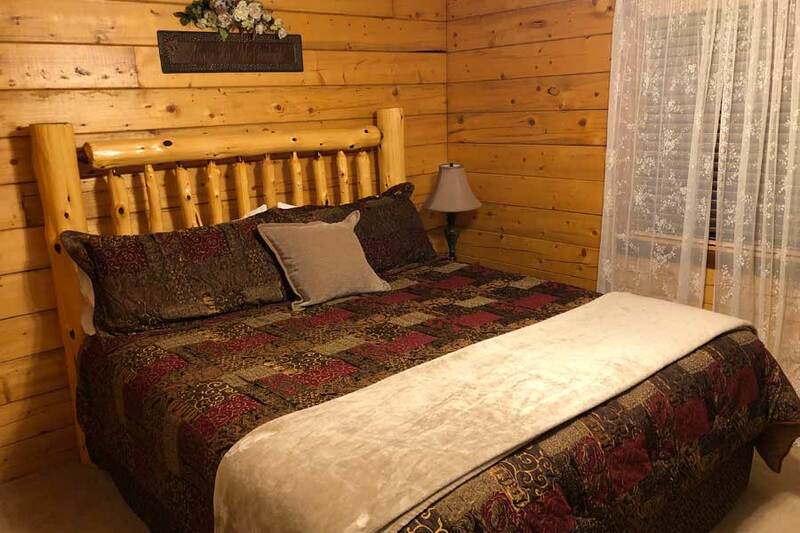 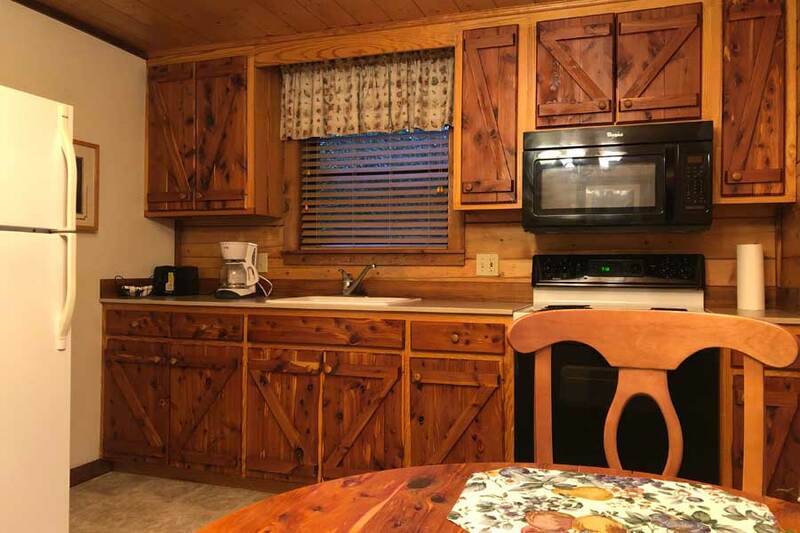 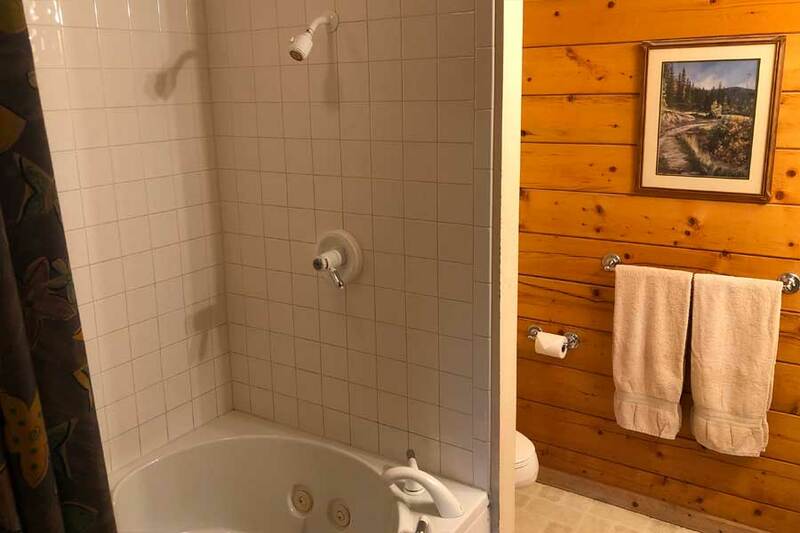 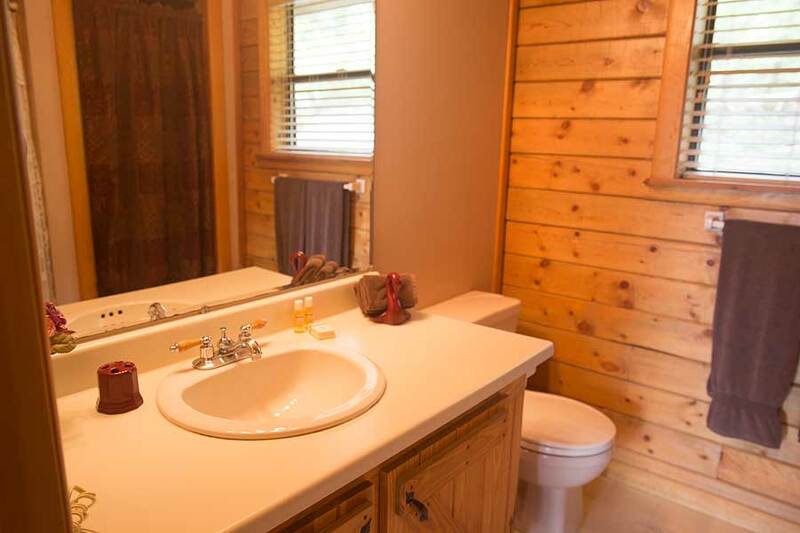 Our cabins are quaint and charming, a little bit rustic, but very comfortable. 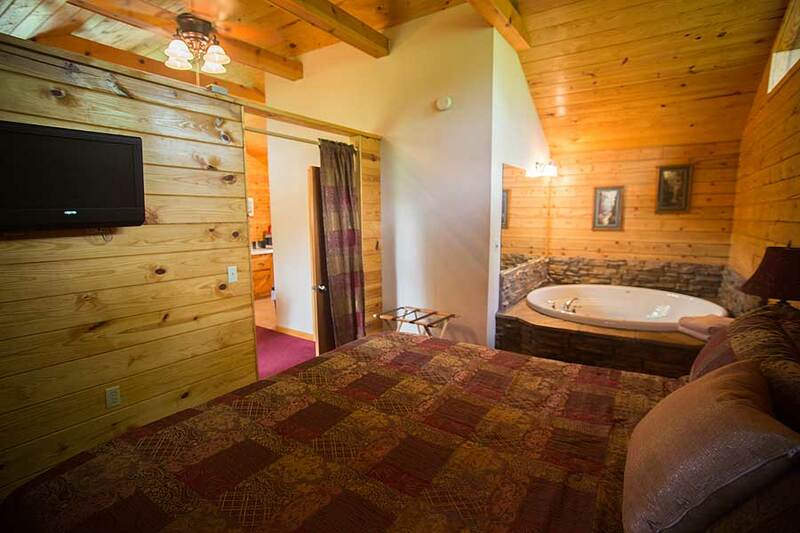 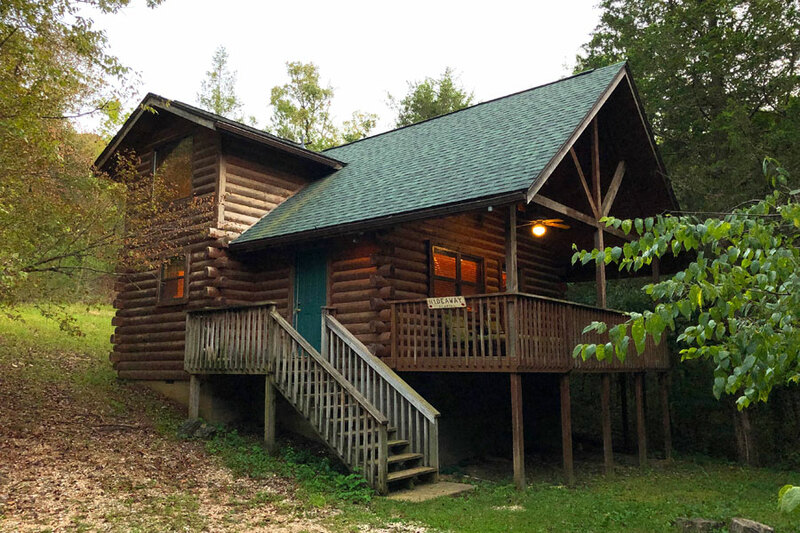 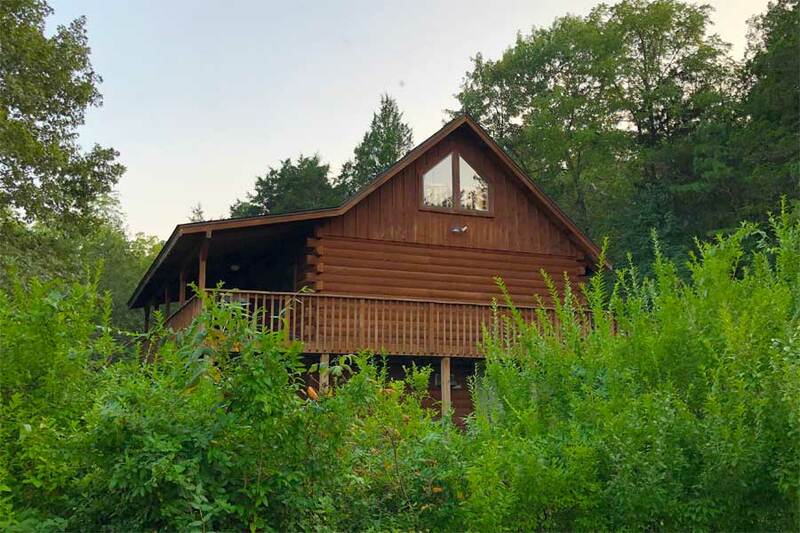 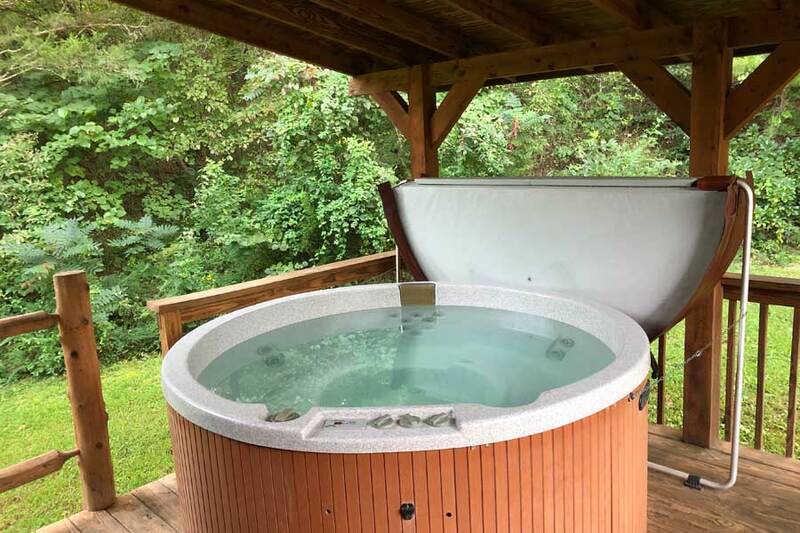 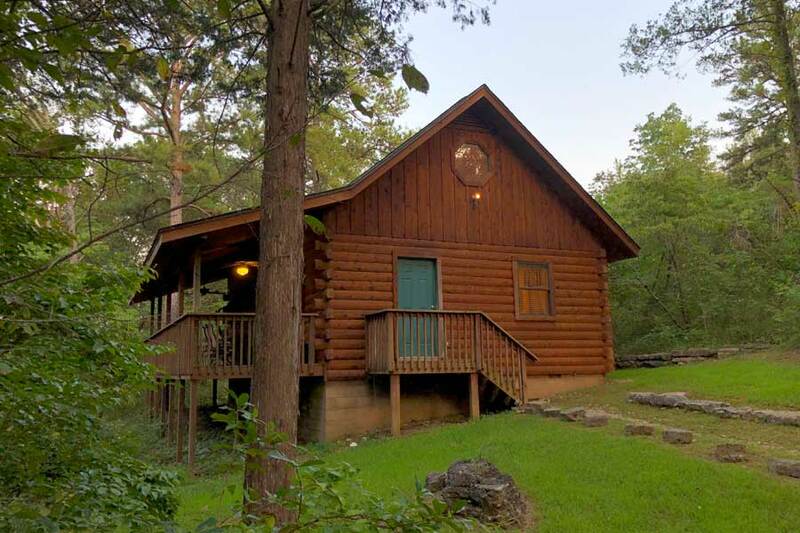 Located in the quiet forests of our corner of the Ozarks, these rentals offer a peaceful and private escape. 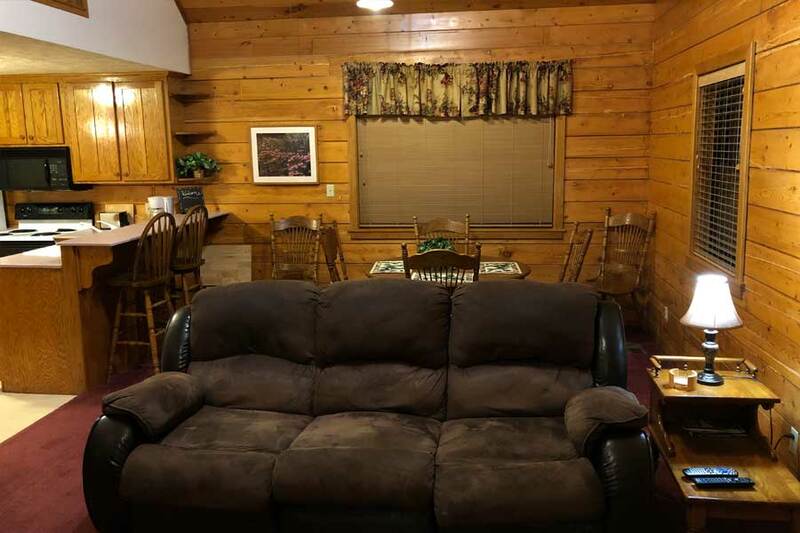 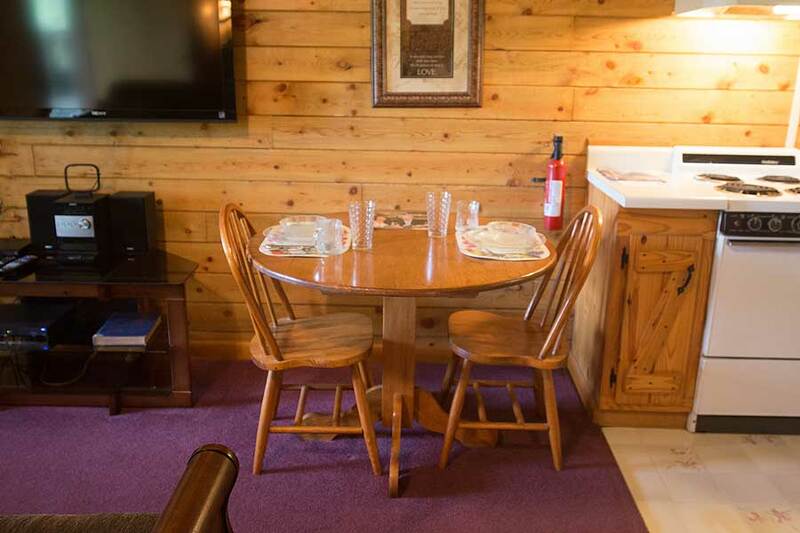 Enchanted Forest Resort is also convenient to nearby Eureka Springs (2 miles north) – a perfect destination for attractions, activities, and dining out!